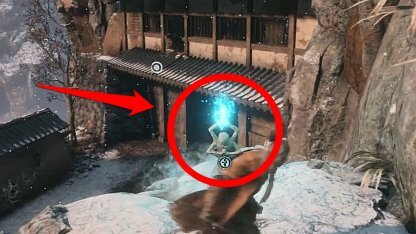 Check out this guide to find out what are the Sculptor Idols and how to use them. Read on to learn their importance & different uses! Check Out The Beginner's Tips & Guide Here! Sculptor's Idols are small stone statues of a four-armed man kneeling down. These idols serve as your checkpoints within the game. If you die and do not choose to resurrect, you will respawn at the last Sculptor's Idol you communed with. Sculptor's Idols are usually easy to see since they also have a bright blue flame burning on top of them. Approaching the Sculptor's Idol will give you a prompt for you to commune with it. 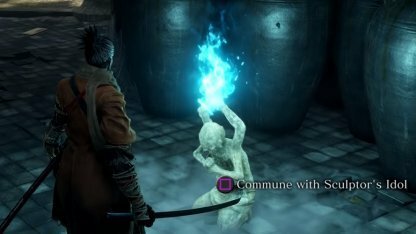 When you commune with it, it will bring up a menu with the different actions that you can do while at the Sculptor's Idol. You will be able to regain your Vitality when choosing the Rest option at the Sculptor's Idol. This will also refill your Healing Gourd for quick heals while you are out exploring the world! 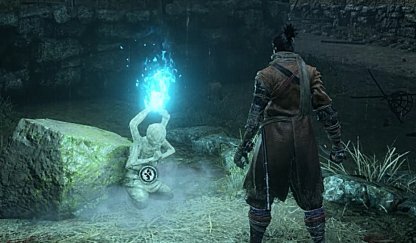 Despite having numerous advantages, Sculptor's Idols will also revive fallen enemies after you rest. Please note that communing with the Sculptor's Idol will not respawn enemies. Only when the "Rest" action is taken. 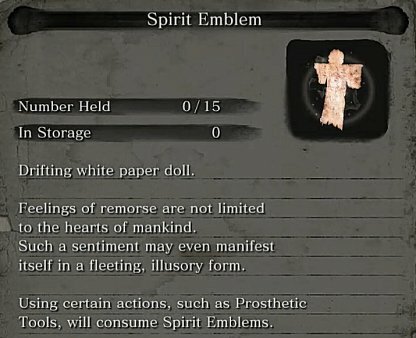 Communing with the Sculptor's Idol will also allow you to purchase Spirit Emblems. These are consumable items that will allow you to activate the various prosthetic tools that you have at your disposal. For 10 Sen, you will be able to buy a Spirit Emblem. You will be able to buy as many Spirit Emblems as you want, but will only be able to carry a max of 15. 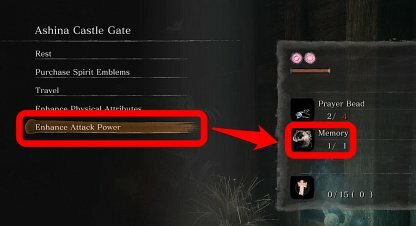 Any excess Spirit Emblems will be put in storage. Sculptor's Idols will also allow you to fast travel to other Idols, making it easier to travel while avoiding combat with dangerous enemies. Note that you will only be able to fast travel to idols that you've already communed with. You can purchase your hard earned Skill points to unlock several abilities and skills that aid you in battle. 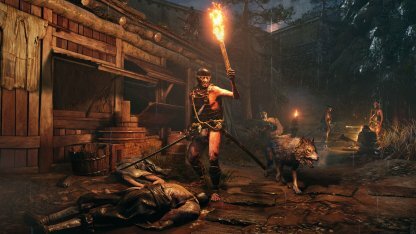 You can earn Skill Points via gaining experience, and defeating enemies and bosses! Use the Sculptor's Idols to upgrade your attributes such as Vitality and Posture. This will let you last longer when exploring the dangerous world. 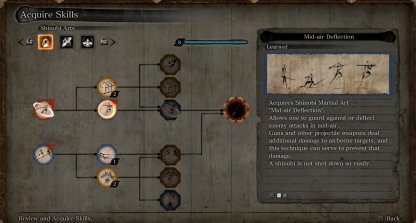 You can upgrade these attributes by using Prayer Beads that drop from specific enemies. Check Out Prayer Bead Locations Here! Another thing that you can do while communing with the Sculptor's Idol is to increase your attack power. This is done by offering the memories you gain from fighting bosses to the Idol. You can cure NPCs infected with Dragonrot by using a Dragon's Blood Droplet & Recovery Charm at the Sculptor's Idol. You can get these two items by giving a Dragonrot Blood Sample to Emma at the Dilapidated Temple.